It was you ( the Seller) and your agent making decisions together. Just two people, with exactly the same goals coming to an agreement on how to market your house. This is the Fun Step. This can sometimes be tricky, like running through a minefield. There are obvious triggers that cause either the buyer or seller to react negatively and turn the contract process upside down. A good agent with a reputable history and strong real estate background that speaks to her reliability will ensure this doesn’t happen by dotting the “I’s” and crossing the “T’s”. Your agents communication skills with you and other side in the transaction (buyer or seller) are extremely important, people can get nervous about the transaction so there can be no surprises, there is a process with milestones and checklists that must be followed. 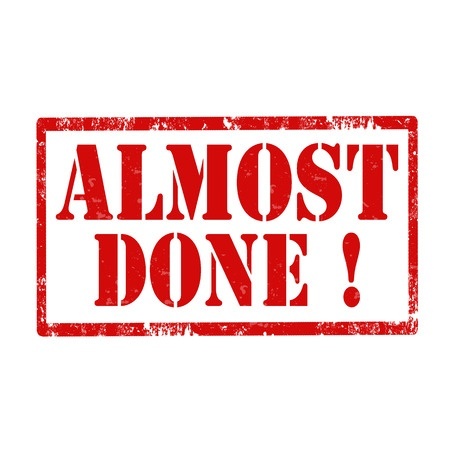 We’re nearly complete and the anxiety is building, on both sides! Increased anxiety leading to the Goal . This team of people will increase the previous Negotiation step to include all the other professionals that now need to be involved to make this happen; the Buyer’s Lender, The Title Company, The home inspector, The civil engineer, The appraiser, The termite inspector, The home owners or condo association, The home warranty company, and can increase depending on the complexity of the transaction. Remember our overview of the Dream Offer, the one with No Contingencies and maybe all cash, you can start to see why that’s a great way to proceed if you can get that kind of offer. If something goes wrong it most likely is during the contingency period. Let’s review those Points at which a contract can fall apart. In my experience is the one where the buyers are still experiencing “buyers remorse”. The time when most people start second guessing their decision. It happens to all of us, Did I make the right decision? Is this the right house for me? What if this house is a lemon? If they get “cold feet” this will be the time where they can decide to VOID the contract, with no explanation, just by giving you (the Seller) the Home Inspection report and a Notice voiding the contract. Nothing you can do. If they provide you with these two documents within the time frame indicated in the contract, following the rules of engagement, then they will get their Escrow deposit money back and move on. Nobody wants this to happen, but unfortunately it does and more often than you might think. That is why your listing agent will look closely at the time frames for this contingency, the shorter the better. If the buyer still wants your house they will submitt a Form with a list of “deficiencies” they would like you to fix before settlement. This list of items are those noted by their home inspector in his Home Inspection report, this report is always available to you for review. Some buyers are reasonable and will ask only for items they feel need to be repaired in order for them to continue with the process. Some buyers are NOT reasonable and will ask for almost everything in the Home Inspection Report. Don’t be offended by this. In most cases they are just trying to see if they can have every little deficiency fixed before they move in. Accept the list as written, which means you will fix all indicated deficiencies before settlement and provide contractors receipts for all work. Negotiate items on the list. You do not need to agree to everything. It is best to review the list and get estimates from contractors OR if you feel you can do some of them yourself, if you do the DIY approach, ensure you cross off the requirement for a licensed contractor to do the work. You also have the opportunity to counter by offering a cash at closing credit in lieu for doing the work listed. As a seller you CAN NOT void the contract at this time. The contract can only be void if both parties can not reach an agreement within the time frames allocated. This one is similar to the home inspection contingency. Where the buyer, without any explanation, can also VOID the contract after receiving the condominium or resale documents. By contract they either have 3 or 5 days to review the documents and walk away, no explanation required. If this happens they receive their escrow check and move on. Not a good feeling for you the seller. Nothing you can do if they decide not to follow through. 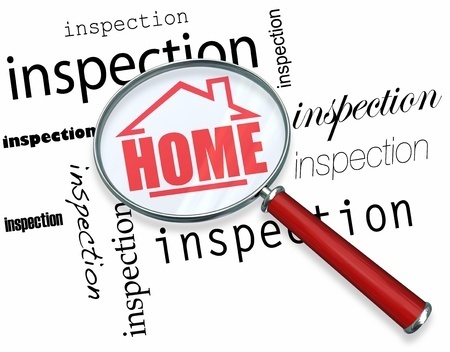 These Home Inspection and Documents contingencies are the two major Road Blocks. If you are able to get through these we are half way to you goal. The Appraisal is ordered by the buyers Lender. 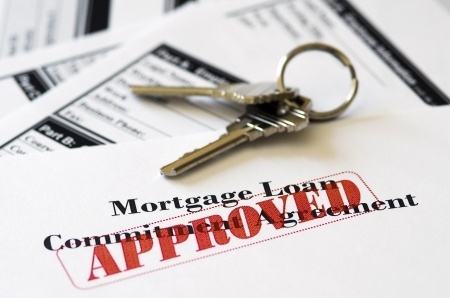 With new Bank regulations lenders can not choose an appraiser, nor can they talk to them prior to receiving the finished appraisal. As a listing agent I can only open the door for them and give them information that you the seller might have that is not readily available. For instance the PLAT (layout) of the house. I usually add a list of all the improvements done to the house while you lived there, this helps the appraiser get a better overall picture of your house and ensures he doesn’t miss any “value-add” work. 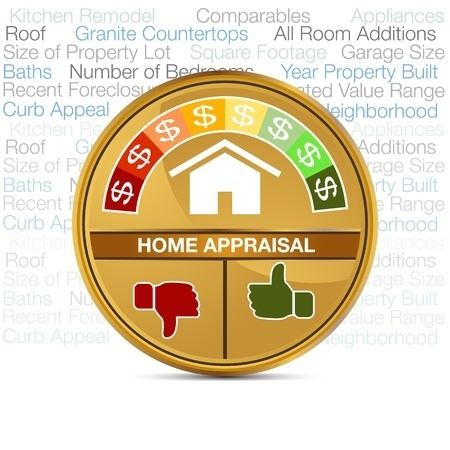 Appraisers looks at the SOLD values of comparable homes within the last few months and within a certain radious of your house. If they can not find similar homes close enough they will probably expand their radious to other neighborhoods. The most important things for them are the Style and Type of home, for instance is this a townhouse or a detached home? It is a ranch or bi-level? 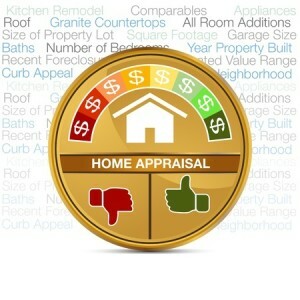 They only need three good comparables for them to determine their Opinion of the Appraised value of your house. If the appraisal comes in at VALUE or HIGHER then You as a seller are ok and we can move toward closing. If the appraisal comes in LOWER than the agreed contract price then four things could happen. If the Appraised Value is lower than the listed price, not much can be done to change that. You can contest the appraisal but in my experience it is almost impossible to change the value. There is recourse in the event the comparables used are grossly wrong or there is an obvious procedural mistake. Other than this, you can pay for another appraisal and hope the second one is higher than the first, but this isn’t likely to be the outcome. Because the appraisal is ordered and paid for by the buyer, you as the seller will not get a copy of it, only if it is lower than the purchase price they will send you a copy for review. Since we did our due diligence during Step Two then this contingency should not be an issue. You have no say on this contingency nor do you have a way out at this point. The buyer just needs to follow the requests from their lender and promptly submit all paper work requested. If the buyer has been previously pre-approved then chances are this will go smoothly. Within the timeframe of the appraisal contingency deadline your agent can request the buyer submit a “commitment letter” from their lender confirming that their loan has been approved. The goal here is to REMOVE ALL contingencies and the financing contingency is usually the last hurdle. Most buyer agents will not submitt this letter, even if required, because from their perspective the buyer really DOES not need to submit the information voluntarily, only usually only submits if it is requested in WRITING. Requesting (in writing) that the contingency be removed by the deadline, is a double edge sword for the seller. This is tactic is usually used in the event the seller has a much better Back Up offer waiting on the sidelines. Again this is very tricky, so discuss with your agent the best option for your situation. If there’s an issue, like “Clouds on title” or “Deed not recorded”, etc, these are usually fairly easy to solve. It is a good thing to keep your Title Insurance Certificate handy to use in the event there is an unforseen issue. 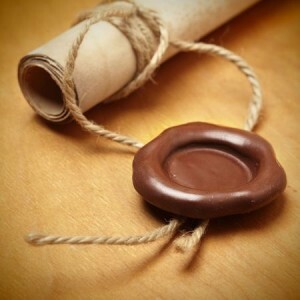 It is also good to have and use as a negotiating tactic to give to the buyer in exchance for something or simply as good faith token. Your Title Insurance Certificate can be re-issued by the new title company which will result in the buyer receiving a discount on the new title policy. We are now 99% toward the goal! 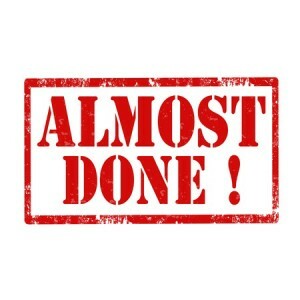 Since we have gone through the previous steps and exhausting processes we can say we are ALMOST done. The final-final step is the Walk Through with the buyer and their agent prior to closing, hopefully the day before, to make sure the list of items that needed to be fixed on the Home Inspection Removal Addendum have been completed and the house is in basically the same condition as it was when they first saw it. This is what I call “Murphy’s Law” time. At this point if something can go sideways it will be during the walkthrough. The dishwasher might decide to stop working that day, or there might be a down pour and we find the basement flooded…..because a window was mistakenly left open, so many other possibilities. At this point the buyer and the seller need to agree on how these items will be resolved. The good news is that at this point both parties want to achieve their goals and workouts aren’t a problem. If it is a systems issue, for instance HVAC not working or an appliance not working, then the Home Warranty that you provided (the one that covered you as well) will come in handy. If you do not have a home warranty and something happens the seller will have to figure out a way to get it solved right away or note on the walk through form that they will resolve the issue at an agreed to later time. As the seller you have no option than to comply, the buyer can demand you do so, because it’s in the sales contract. Usually the parties agree to a dollar amount left in escrow with the Title company that can cover the repair, but lenders generally frown on this arrangement. You should also do your own walk through before the buyer walk through and make sure every line item addressed ahead of time and to ensure that there are no new issues at the last minute. Remember the day of settlement is the day the buyer owns the house, you should be OUT of your house by then. Your utilities should be switched to the new owners. 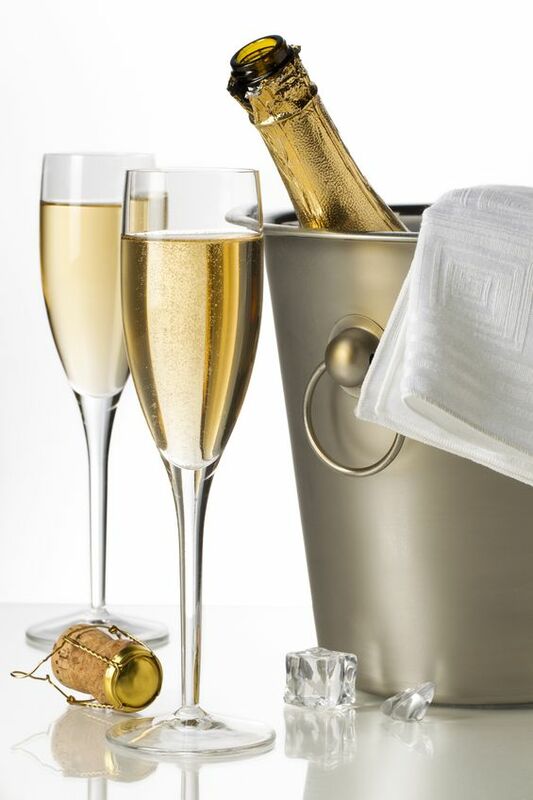 SETTLEMENT DAY : You made it, NOW you can CELEBRATE !!!! The title company will go over the Settlement Statement sheet and explain all the charges and give you the deed to sign. In VA the proceeds can’t be disbursed until the deed is recorded with the City so you might not see your money right away. Always ask the title company when they expect the recording and disbursement to happen and also convey how you want to receive your disburement. This could be a stressfull process but with a good REALTOR® by your side as a consultant and guide it won’t be painful. Your real estate agent will make this seem like a walk in the park. The best real estate agents are foremost, Problem Solvers. 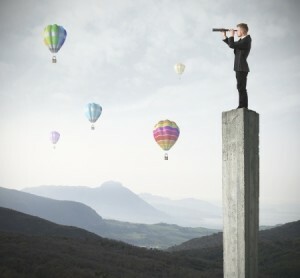 They will find workable and correct solutions because they have both the experience resourcefulness to know what to do. Most good realtors will have a Circle of Excellence, a list of trusted vendors/professionals/handy man that will be able to step in at moments notice and solve last minute issues. These are the times when you will realize the worth of a great realtor.